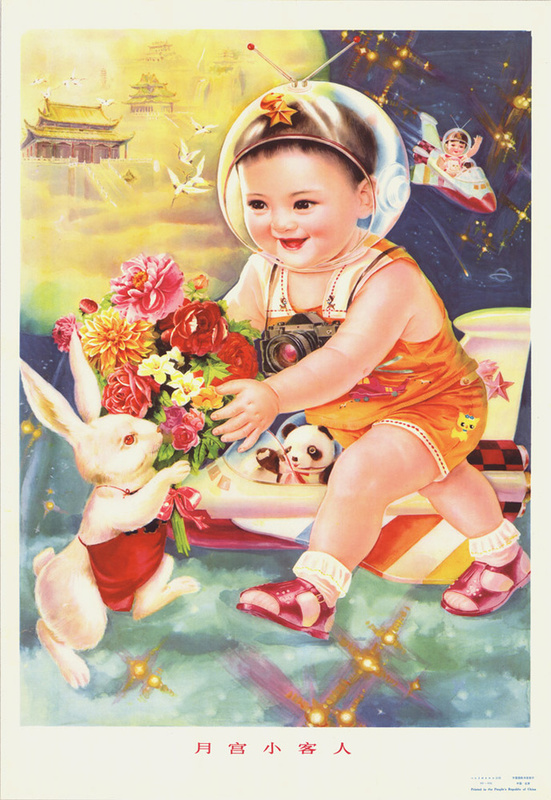 Lunar New Year Baby. . HD Wallpaper and background images in the babies club tagged: china baby sweet cute.